The agriturismo "Al Fiume" offers three apartments from 2 to 5 beds: a two-rooms apartment on the ground floor, a two-rooms and a three-rooms apartment on the first floor. 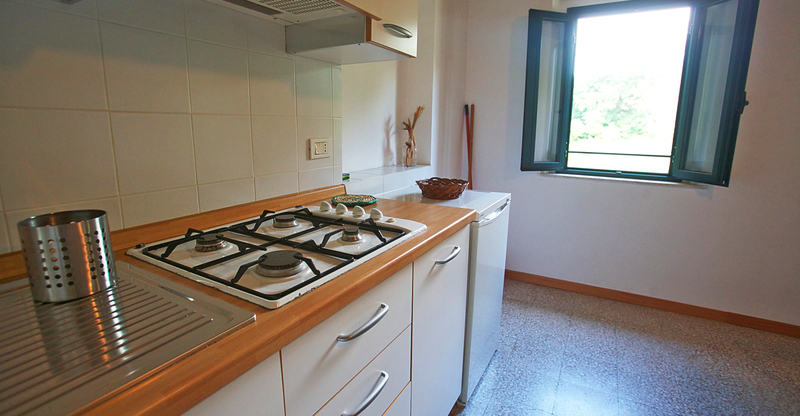 Each apartment has a living room with fully equipped kitchen, one or two bedrooms, a bathroom with shower. 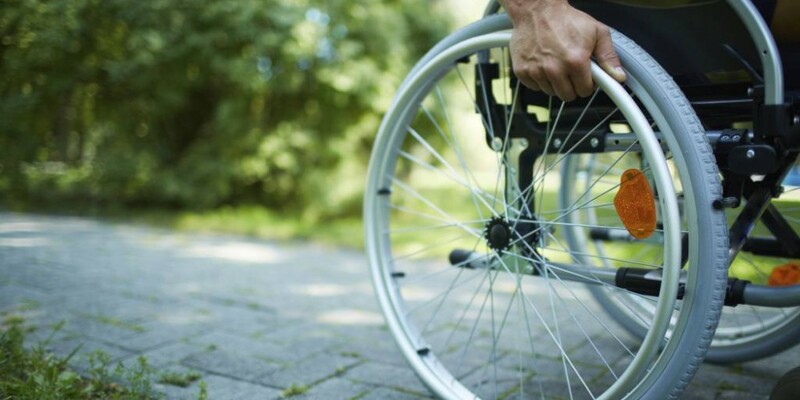 The agriturismo is designed to be fully accessible for guests with reduced mobility. It is excluded only the first floor of the cottage. In particular, the ground-floor apartment has been designed to accommodate guests with physical disabilities thanks to the easy access, the dimensions and appropriate services. The apartment has an area of ​​about 40 sqm. It includes a bedroom of 18 sqm and a living room / kitchen of 16 sqm. The parking is wheelchair accessible and allows parking in the immediate proximity of the front door, there aren’t any steps. In the room there are no obstacles and the space at the end of the bed is 120 cm while on the side of the bed the narrowest space is 100 cm. The bathroom is in the bedroom, without steps, and allows freedom of movements. 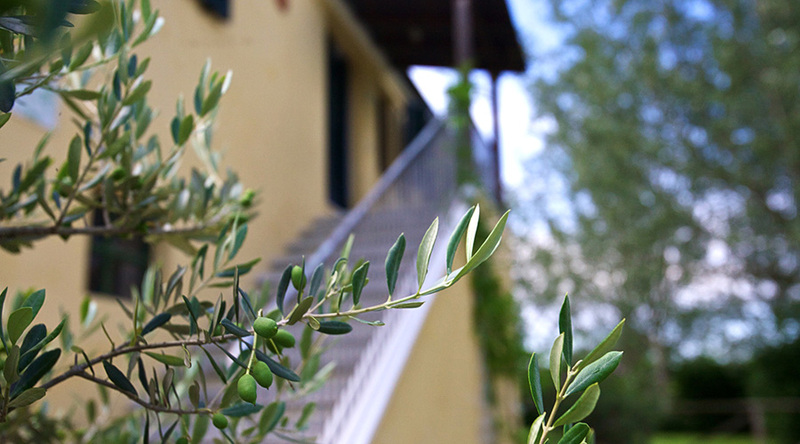 The services of the agriturismo are all located on the ground floor and are totally accessible. All the ‘green areas’ are flat. You can also reach the bank of the river. The bathroom has the WC raised with bidet with shower and grab bars. The shower is on the floor with a tent and a folding seat.